To coincide with our highly anticipated Biennial Educators Conference Fearless Girls. 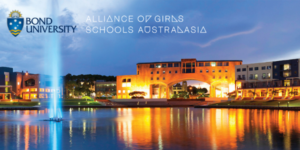 Strong Women in Adelaide from 5-7 May this year, we are hosting a champagne reception for girls’ school alumnae in Adelaide. 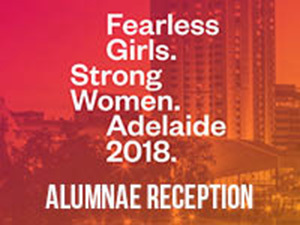 Alumnae from our member schools outside of Adelaide are invited to attend the reception, catch up with old friends and make new connections at this evening event.